New Hand Painted materials available on as part of our collection and Brilliant 3D interface. 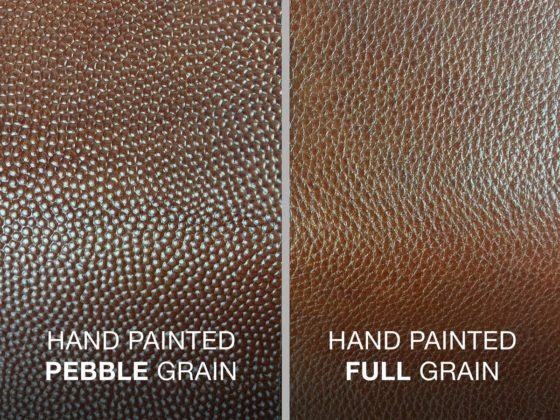 We are glad to announce the latest addition to our material repository: Hand painted Full Grain and Hand painted Pebbled Grain. 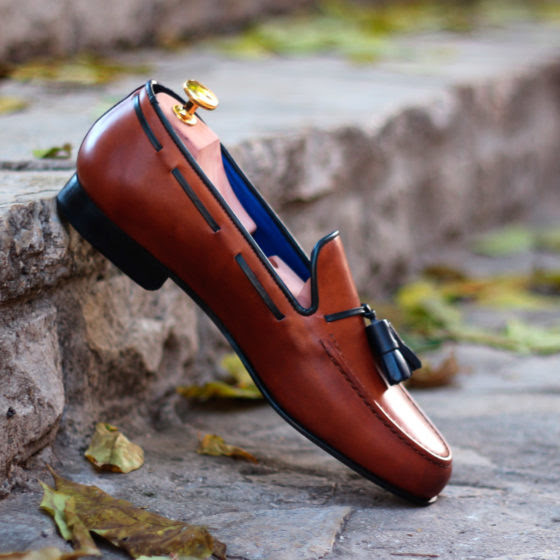 Both materials are available to use on all Men Dress Shoes. Click here to begin designing. Find below a close look image of both calf leathers. You can appreciate the texture pattern and fine details of each material. 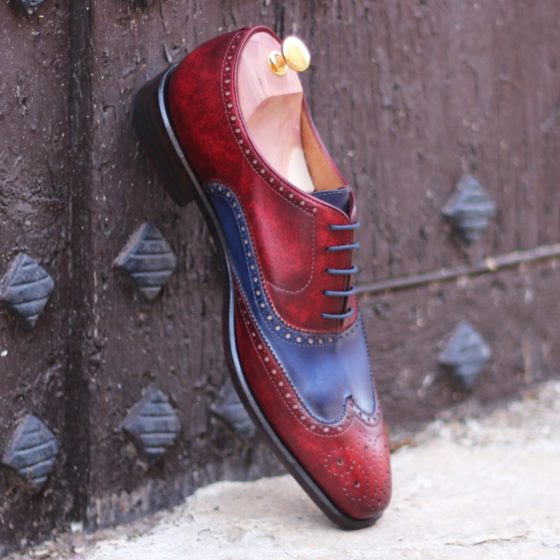 Pebble Grain calfskin is pressed or embossed in order to create a textured, grain pattern in the leather. 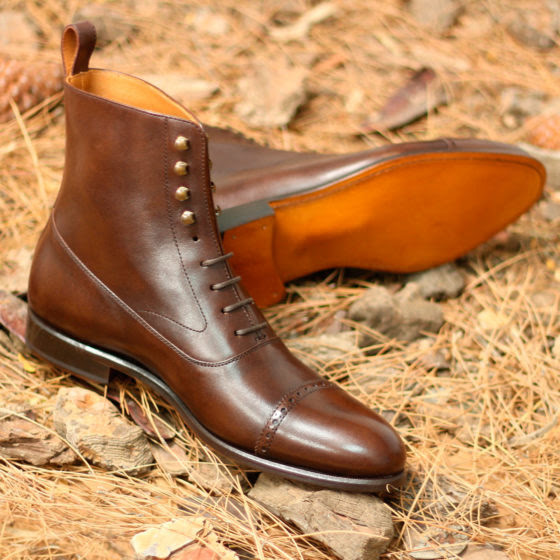 Pebble grain leather is regarded as less formal than smooth calfskin. 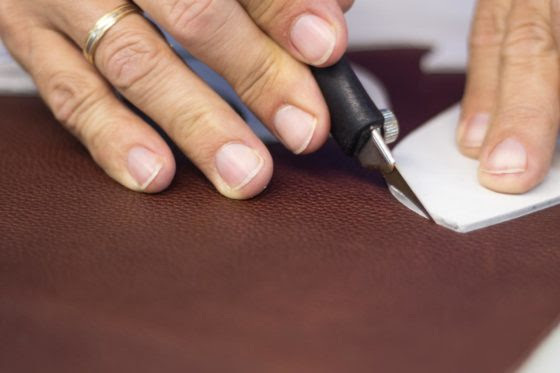 On the other side, Full Grain leathers should display the natural markings and grain characteristics from the animal of which it was taken, they offer a natural look and feel .